Over the last ten years, Bill Burr has established himself as one of the finest working comedians in the country. 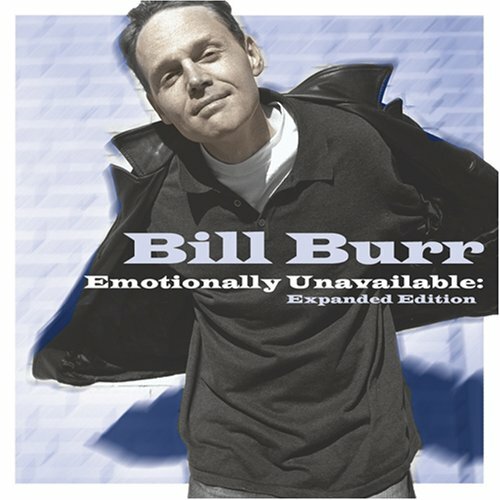 With the release of his debut album, "Emotionally Unavailable," Bill will now have his brilliant comedy available at retail for the first time. His frequent appearances on Conan O'Brien, David Letterman, Opie and Anthony, Comedy Central, and nearly 200 live shows a year ensure that this record will be in demand.